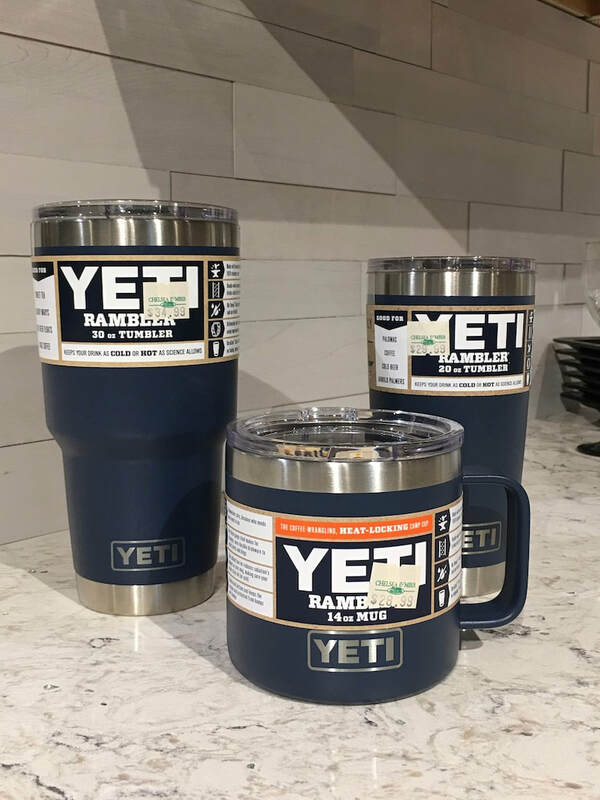 Yeti coolers and tumblers, 'nuff said. 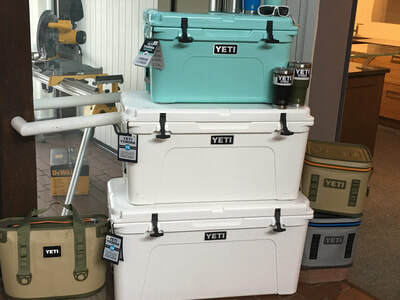 Come and get yours today! 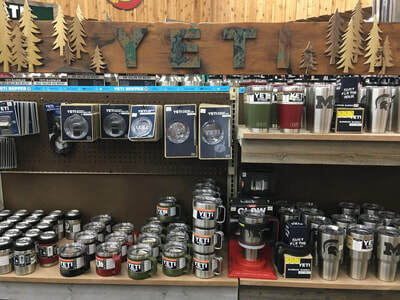 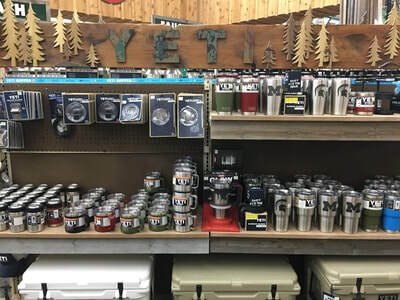 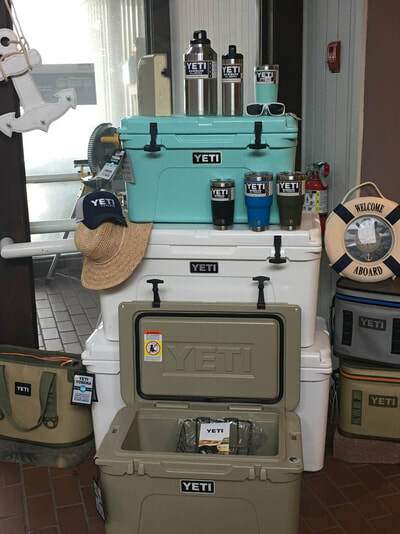 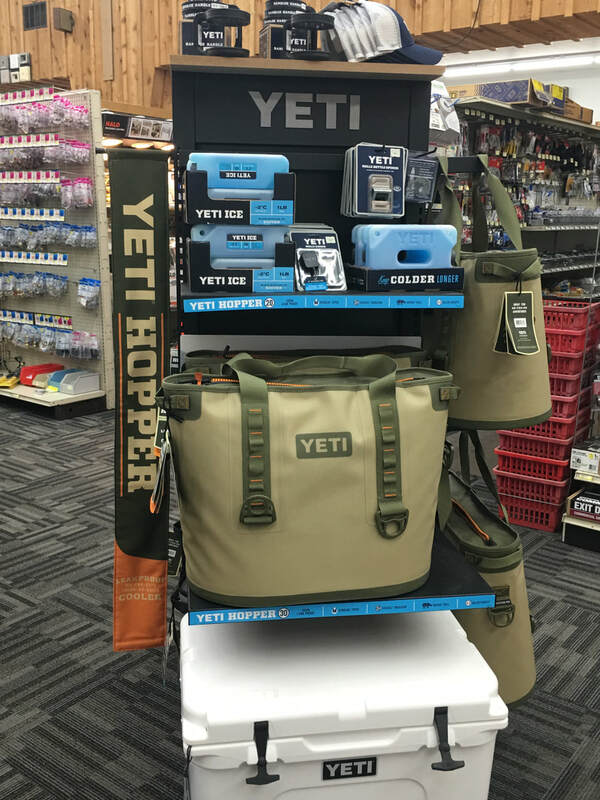 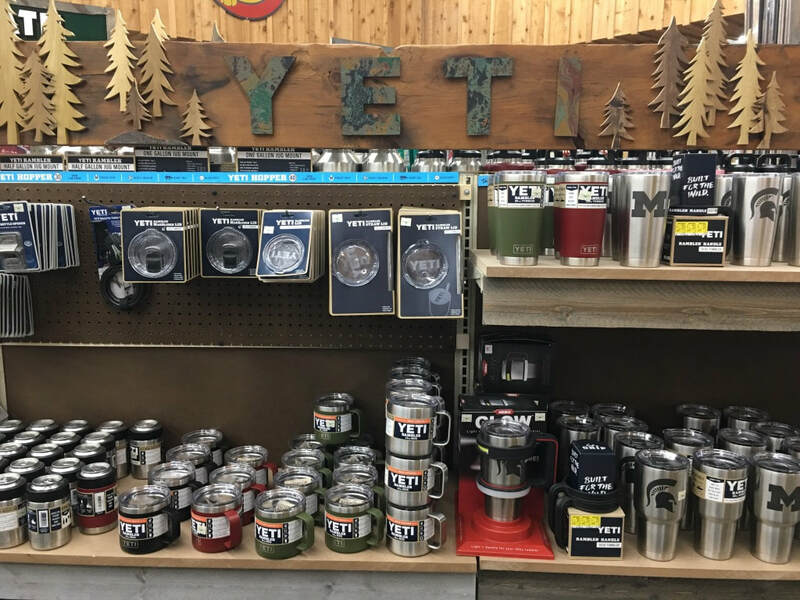 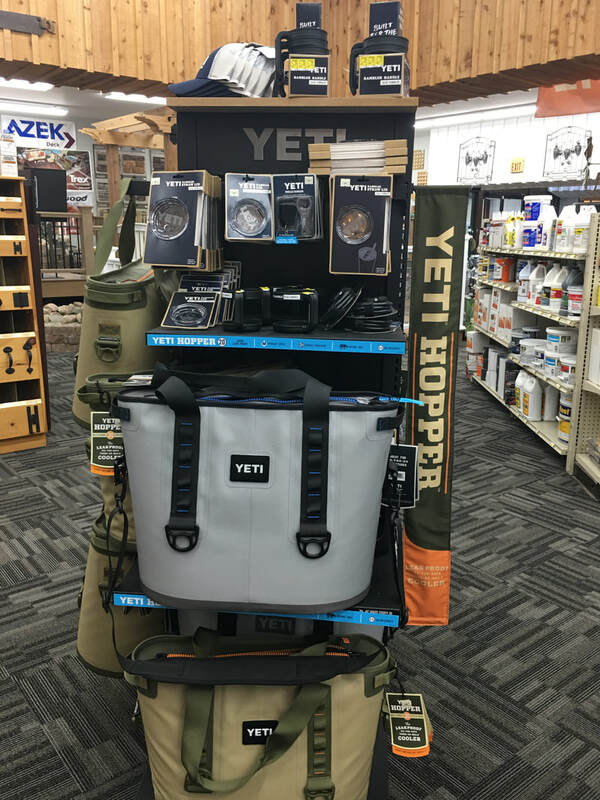 ​We carry a wide variety of Yeti products for you to choose from. 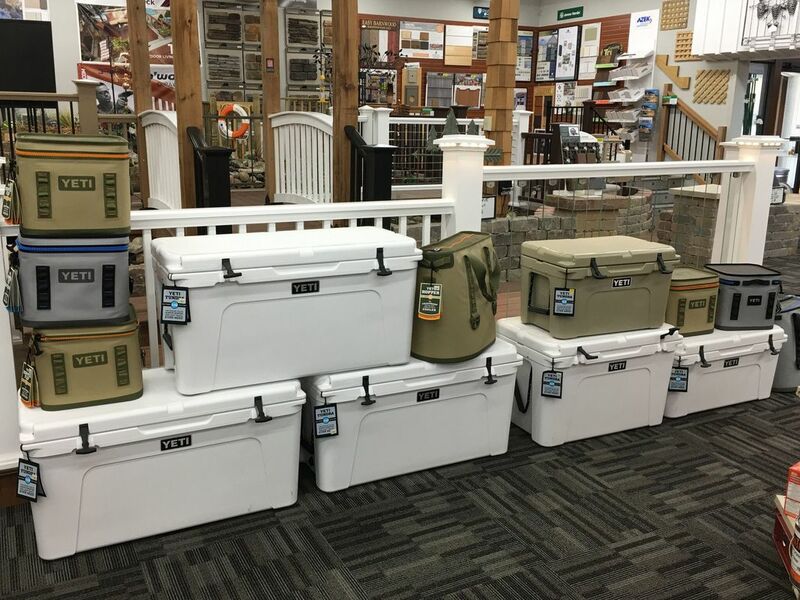 Keep your drinks, snacks and dinner cold while you are enjoying a day out on the lake. 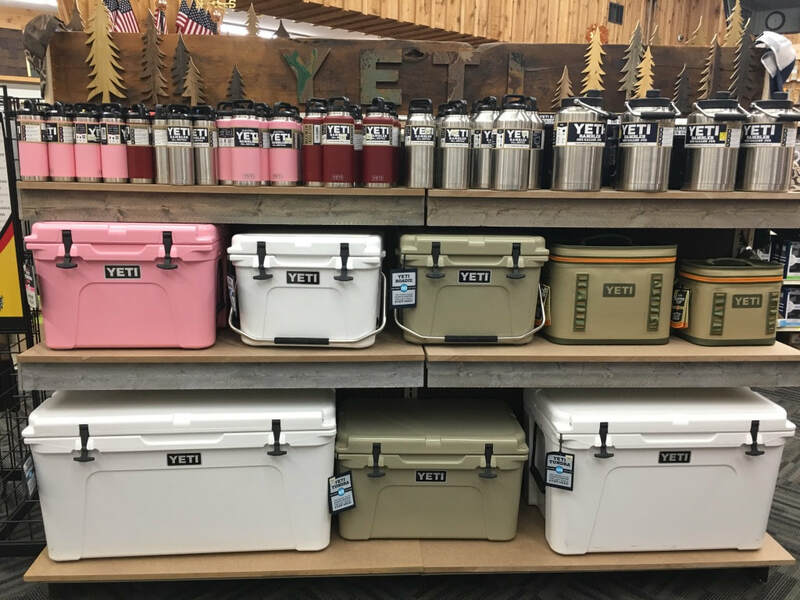 Lucky for you, we are on the way to many lakes. Make a quick detour to visit us and get yours on the way! 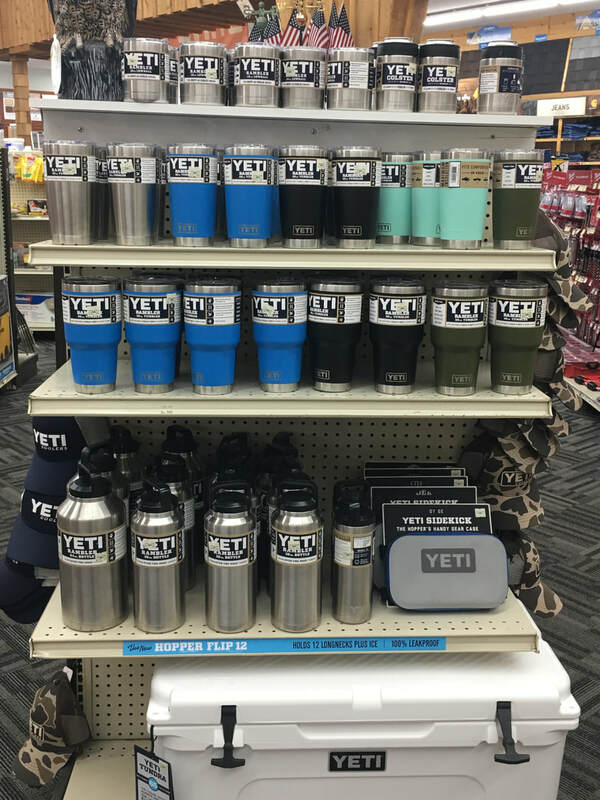 show off your school spirit! 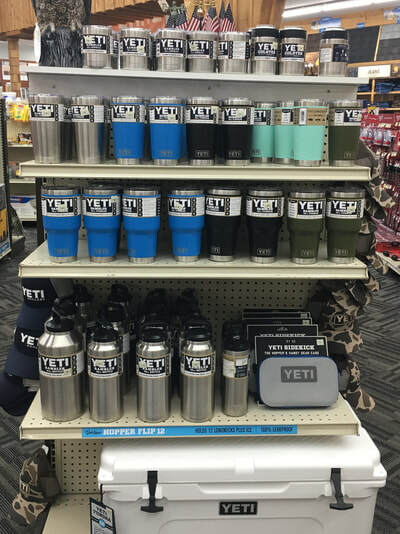 Ring in college football season right with a new cup to show off your school spirit! 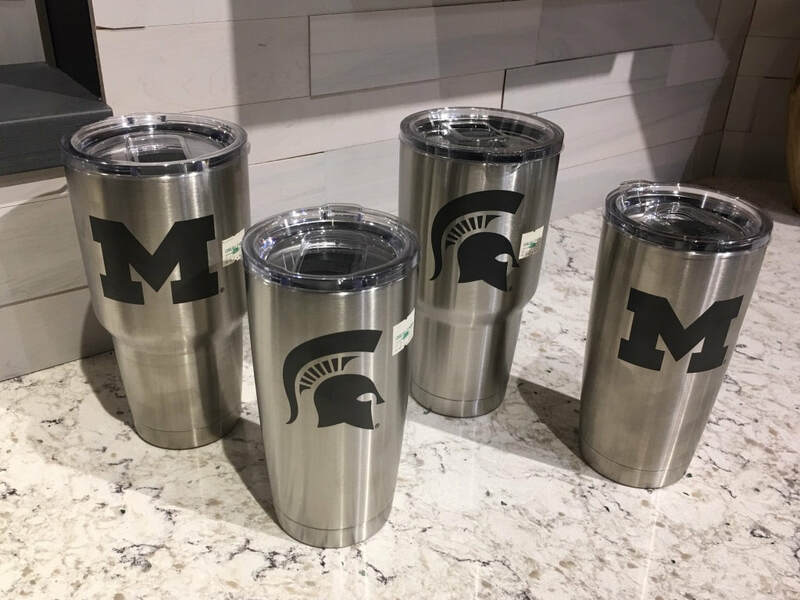 Do you bleed GREEN or cheer for the Maize & Blue? 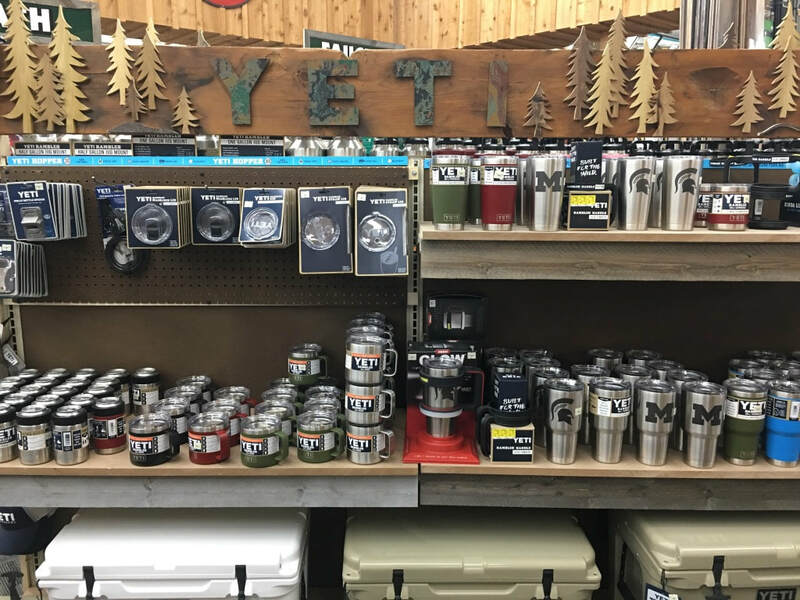 Either way, we have both Michigan and Michigan State Yeti Tumblers to keep your cold drinks cold and your spiked hot cocoa hot! Stop in and grab yours today!